Northern Health confirmed the case at the College of New Caledonia on Monday, but officials say the risk of widespread infection is low. 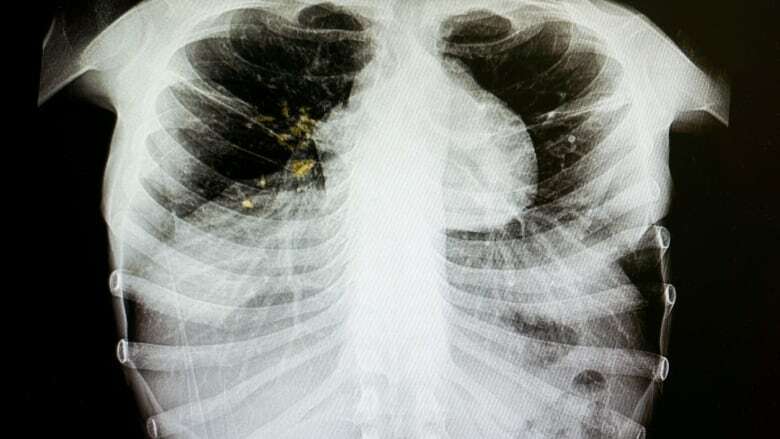 A case of pulmonary tuberculosis has been confirmed at a college in Prince George, B.C., but health officials say the risk of widespread infection is low. Northern Health confirmed the case at the College of New Caledonia (CNC) on Monday. The person with the disease is "on appropriate medications" for the treatable illness, according to a statement. Tuberculosis is spread through the air, but is not highly contagious. The infection generally only spreads to people who have been in contact with the infected person in an enclosed space over a long period of time. "This is not a highly contagious disease like measles or influenza, for example," said Eryn Collins, speaking for Northern Health. Alyson Gourley-Cramer, executive director of communications for CNC, said the college sent an email to students and staff notifying them of the diagnosis once contacted by Northern Health. "We've been assured by Northern Health that, for the vast majority of students and staff here at CNC, the risk is extremely low," Gourley-Cramer said. Northern Health is contacting people who may be at risk directly, urging them to have a tuberculosis test.